With economic indicators pointing upward, Midwest Gear is poised to make the most of its newfound activity. 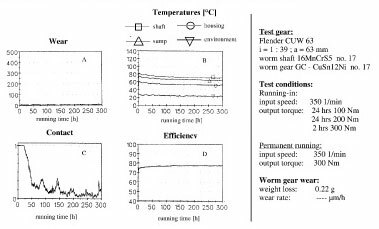 Worm gears are often used as a simple and effective solution for power transmission applications. 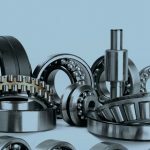 The load carrying capacity of worm drive gearboxes has been constantly increasing over the last few years. 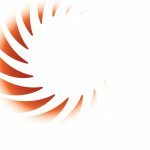 The most important parameters for high performance gear drives are the latest calculation methods, new materials, modern manufacturing procedures and, last but not least, suitable lubricants. 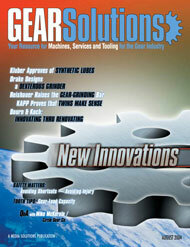 Typically, the development of new gear oils starts with basic investigations modeling the tribological contact. Therefore, test rigs such as the four-ball tester and the oscillation-friction and wear tester are helpful. 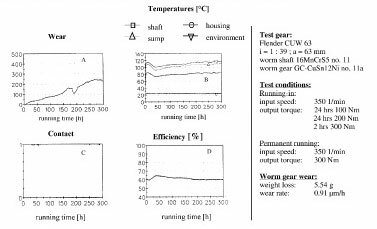 The most effective method of testing a gear oil is in a real gearbox, especially in terms of contact pressure and temperature. 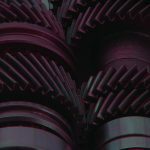 This is the only way to verify that a gear oil provides low friction and high efficiency, low operating temperatures to improve oil service life, and low wear and delayed fatigue of materials. 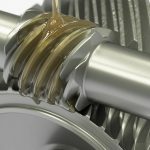 An increase of the load carrying capacity of a gearbox should be accomplished with a good gear oil. 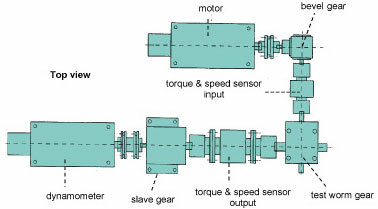 The setup of the test rig (Figure 1) makes it possible to measure speed and torque of the worm (input side). Combined with the output torque of the wheel, the overall efficiency of the gearbox can be calculated. The test rig provides the opportunity to determine the lubricating regime in the mesh (Figure 2). This continuous operating method permits determination of changes in lubrication regime during the test run. Weight loss of the wheel after completion of the test run. Table 1 shows some data of the tested lubricants. 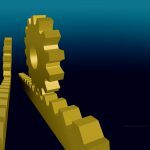 For the test a variety of different synthetic oils were chosen and compared to a mineral oil, which is often used for lubricating all types of gearboxes including worm gear drives. The viscosity of each oil is 460 mm2/s at 40OC (ISO VG 460). 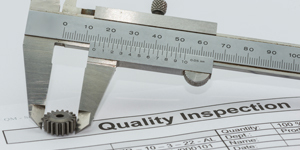 All tested oils are fully formulated (R&O, AW, and EP packages) and meet or exceed the requirements made on CLP oils. Each oil used in the test passes the FZG scuffing test with load stage greater that 12. The polyglycol PG460-1 was chosen as a typical modern high performance gear oil. The ratio of ethylene oxide to propylene oxide is 1:1. These types of base oils offer low friction coefficients. 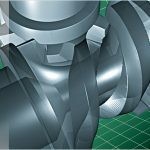 This means that low oil temperature and high efficiency can be expected, especially for gearboxes with a high sliding component in the mesh. 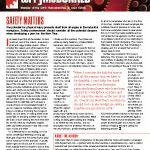 PG460-2 (polyglycol) was designed as a “food grade lubricant.” The formulation of the oil meets the “guidelines of sec. 21 CFR 178.3570 of the FDA.” Specifically, only raw materials meeting the food grade specifications are used. 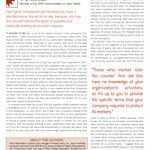 The base oil properties are comparable to PG460-1. PAO460-1 is a polyalphaolefin. This oil contains a sulfur/phosphor additive package and was originally developed for application in spur helical and bevel gears. The polyalphaolefin oils also show lower friction coefficients than mineral oils. The oil PAO460-2 (polyalphaolefin) contains base oils and additives contained in the aforementioned FDA list. The result is again a “food grade lubricant” acceptable for use in the food and pharmaceutical industry. The E460 oil is rapidly biodegradable and, therefore, intended for use wherever biodegradability is required. The CEC-L-33-A-94 standard states an oil is rapidly biodegradable when more than 70 percent of the lubricant is biodegradable within 21 days. E460 oil is based on a synthetic ester. With mineral oil as a baseline, it can be seen in Table 1 that all of the synthetic oils are higher performers in most properties. 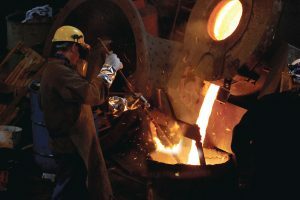 AGMA’s current specification is very helpful in selecting the correct viscosity for a worm gearbox but only identifies the minimum performance requirements for the oil. The specification does not help in selecting one oil chemistry versus another. Table 3 is an excerpt from Annex B of the AGMA specification. Figure 3 shows an example of a test run performed with the M460 oil. Most measurements were evaluated after 250 hours of test run. Test results show a shaft temperature of approximately 115OC (239OF). 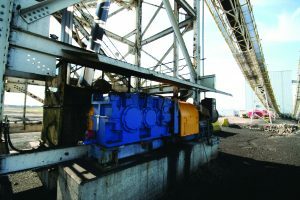 The total efficiency of the gearbox is nearly 60 percent. Figure 3-C identifies the lubrication regime. When the curve is on top of the diagram, mainly mixed friction appears in the contact zone. A curve at the bottom means better lubricating conditions and a separating oil film. Using this method, it is not possible to measure the exact film thickness. In the case of oil M460, the test shows mixed friction. 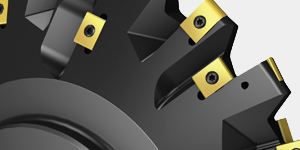 This leads to continuous wear of the wheel. The apparent decrease of wear at 200 hours is actually due to a measuring error, not a weight gain. 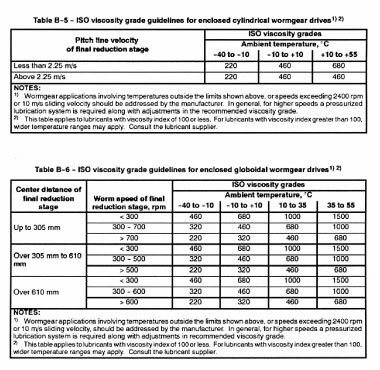 The weight loss of the wheel during running in and the test run is 5.5 g.
The measurements for PG460-2 show interesting results. While measured temperatures and efficiency are comparable to the results for PG460-1, a clear run in effect is recognizable. Also after finishing the running in procedure, the wear of the wheel continues. After 150 hours the wear of the wheel stops. The size and orientation of the contact pattern accounts for the change in wear rate. When the contact pattern reaches its maximum area, a separating oil film can be formed. This leads to a maximum of efficiency and minimum temperatures. The PAO460-1 has a shaft temperature of approximately 100OC. 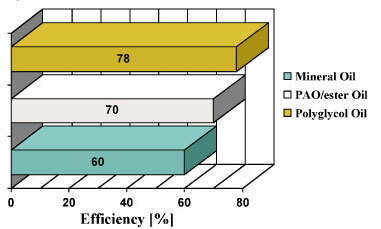 The measured efficiency becomes stable at approximately 67 percent. The wear rate is relatively low (0.07 µm/h). After approximately 50 hours, a separating oil film occurs. 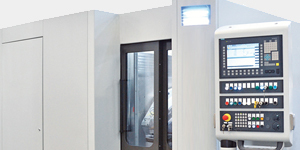 This PAO460-2 shows similar shaft temperatures and efficiencies as PAO460-1. 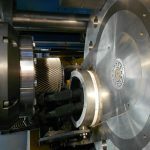 Due to the lack of separating oil film the wear rate is higher (0.41 µm/h). Apparently the additives in the PAO460-2 oil do not form a protective layer that is sufficient to prevent wear on the wheel flanks. Efficiencies for the E460 are nearly 70 percent and temperatures are around 100OC. 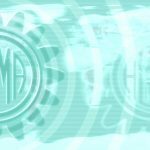 The wear rate is approximately 0.44 µm/h. 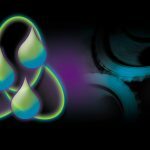 As with PAO460-2, no separating lubricating oil film is formed under the selected test conditions. 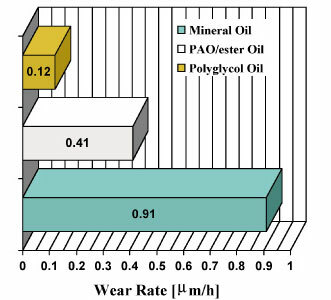 Figure 6 compares the measured wear rate for three of the tested oils. 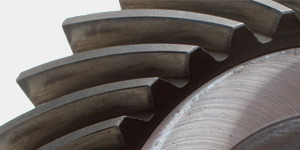 It is very evident that the gears experienced the greatest wear rate with the mineral oil. As stated previously, the wear rate for the PAO and the ester oil were essentially the same, approximately half of that of mineral oil. The polyglycol shows the lowest wear rate at about one-fourth that of PAO. 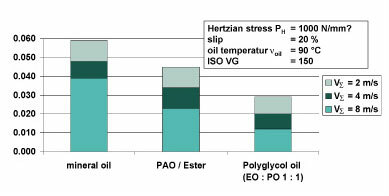 A comparison of the efficiencies of the three test oils was also made similar to the wear comparison, Figure 7. It is intuitive that wear and efficiency would have an inverse relationship. 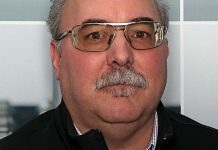 The mineral oil has the lowest efficiency at 60 percent with the PAO (and ester) efficiency being 18 percentage points higher at approximately 68 percent. At approximately 28 percentage points higher than mineral oil, polyglycol has a value of 78 percent. 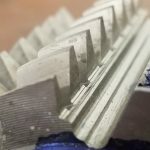 The worm gearbox test rig is very beneficial in determining the performance of a gear oil in a real application but it does not measure the coefficient of friction. The worm gearbox test rig only implies the frictional loses through the efficiency calculation. With the FZG twin disk machine (Figure 8) the coefficient of friction can be measured for the different oil chemistries at several sliding velocities. As the efficiency results of the worm gearbox test rig imply, mineral oil has the highest coefficient of friction of the oils tested. 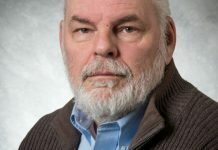 PAO and ester gear oils have essentially the same results and polyglycol had the lowest coefficient of friction at all three test velocities. A comparison of the results is displayed in Figure 9. It is known that lower oil temperatures lead to a longer oil life. 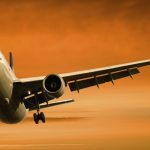 At higher temperatures, oxidative degradation occurs much faster than at lower temperatures. 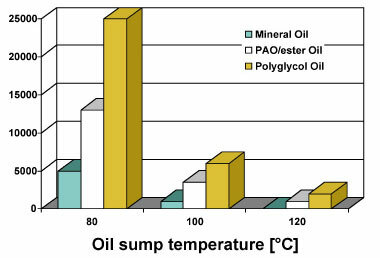 Figure 10 shows the expected oil service life of different base oils. 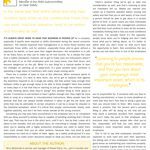 The oil service life for the different chemistry base oils is published in several papers andstudies. 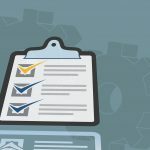 For the determination of an average oil service life, a large number of used oil analyses were checked. The oil samples were tested with respect to additive and base oil degradation, viscosity change, water and solid particle content. The slope of the curves represents the so-called 10 K rule: A temperature increase of 10 K doubles the speed of chemical reaction. Gearbox oil sump temperature is the most important factor affecting the oil change interval. 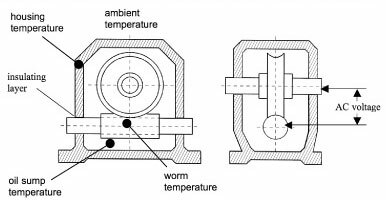 Sump temperature is influenced mainly by the ambient temperature and friction between the gears. Because of this, the expected oil change interval for synthetic oils is better than mineral oil due to their better aging and thermal resistance as well as their reduced coefficient of friction. It can be stated that the oil service life for polyalphaolefin oils is approximately three times longer than mineral oil, and polyglycol is five times longer than mineral oil. Reduced wear also leads to an extension of oil service life because of the low solid particle content. Wear metals in the oil can act as a catalyst in the oxidation reaction. The results show that synthetic oils, especially polyglycol oils, with low friction coefficients improve efficiency and reduce temperatures. 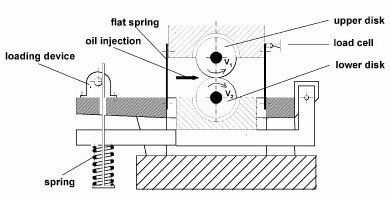 A basic influence on the efficiency of a gearbox is given by the base oil friction behavior. 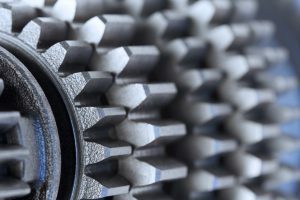 The influence of additives on wear is important for lubricating conditions with low film thickness, such as during running in and low speed operation. When examining the wear rate, the PAO and ester oil is about half of mineral oil and polyglycol is about one-eighth the wear rate of mineral oil. 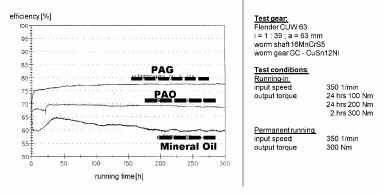 Figure 11 shows that polyglycol oil can provide less wear in a worm gearbox. 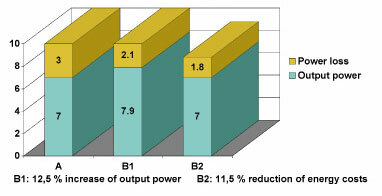 Improved efficiency can mean a lot to the end user as well as the OEM (Figure 12). 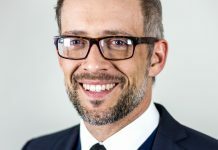 The end user will save energy that will reduce his operational cost or he can operate at the same energy level and increase the output level and his productivity, whereas for the OEM it can impact some of his design decisions. The gearbox output rating can be increased with the current design or the gearbox can be redesigned less costly and maintain the current output rating. 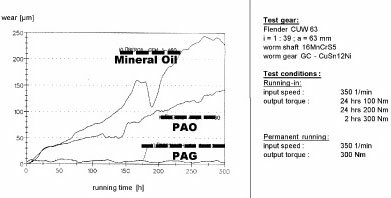 Polyglycol gear oil (PAG) provides a significant energy savings advantage or power output advantage over mineral oil (Figure 13). 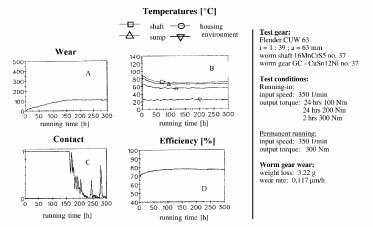 Another important aspect of using synthetic oils in worm gears is the reduction of operating temperatures. 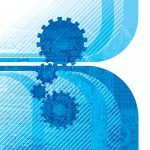 This means an extension of oil service life and is an important step in the direction to “fill for life” of industrial gearboxes for the OEM. For the end user, increased oil change intervals means lower cost for lubricant, labor and waste disposal. 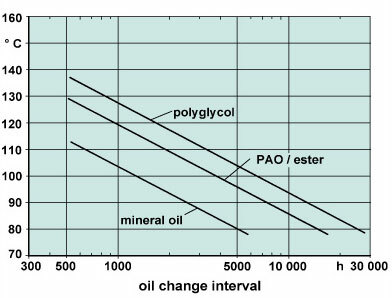 Expected oil service life (oil change interval) at three different oil sump temperatures is shown in Figure 14. 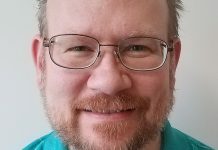 From this summary of benefits it can be gleaned that the base oil chemistry can have a significant influence on the performance of a worm drive gearbox. Synthetic oil in general will out perform mineral oil, and polyglycol oil appears to be the top performer of the synthetic base oils.